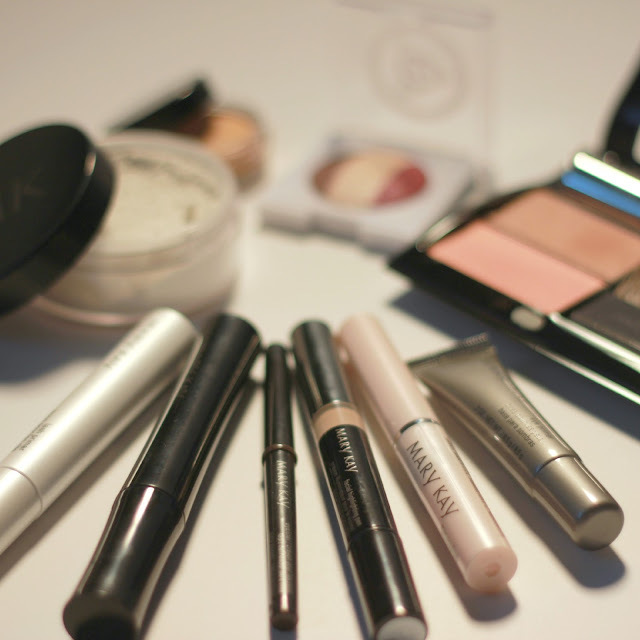 i was thrilled when Conde Nast contacted me to try out some of the beautiful holiday makeup looks from Mary Kay. i am a Conde Nast Influencer and from time to time we get to participate in special promotions like this one. a few days after being selected a box filled to the brim with Mary Kay goodies arrived at my door. my challenge was to try out the holiday looks that can be found in December's Glamour, Allure and Self magazines. definitely up to the challenge i wasted little time unwrapping all of my new 'toys'. 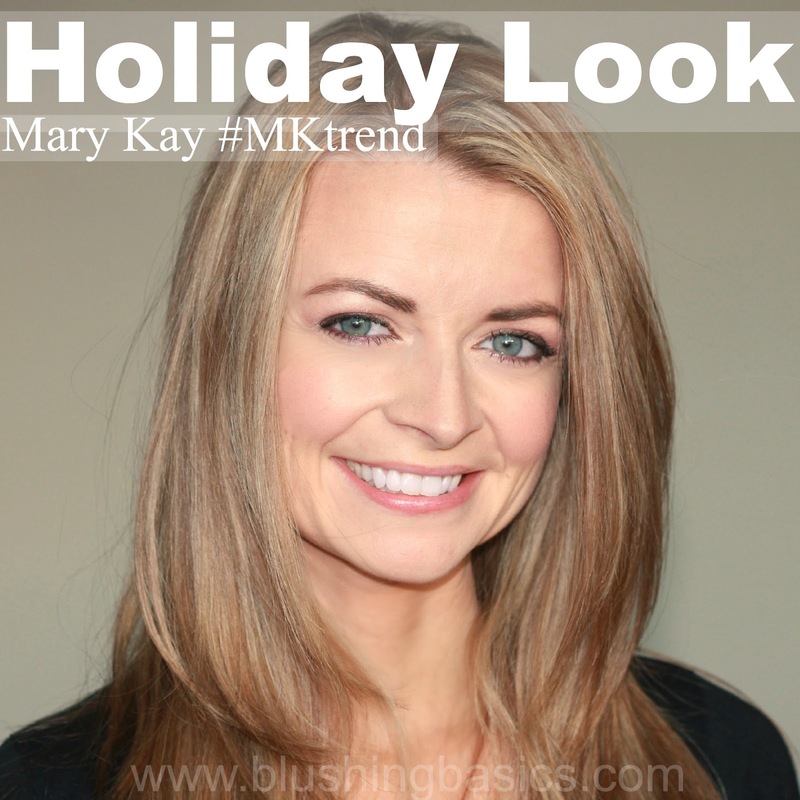 the Mary Kay holiday look i found most appealing was a natural look featuring a purple eyeshadow. the holidays are a fun time to experiment and be bold, but let's be honest, these pictures are going to be in photo albums viewed for a lifetime and i would rather have a classic look than a contemporary one. i am a big proponent of the Mary Kay makeup. 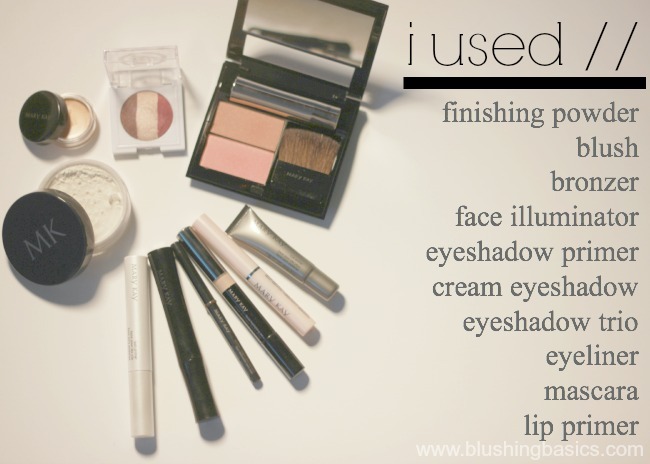 their products work well, last long and are affordable. some of my favorites include their mascara - amazing, and their liners: lip, eye and brow. the mascara applies without being too gloppy and their pencil liners are so smooth but don't break easily. have i mentioned the compacts?! they're portable and house a variety of products making them the perfect travel accessory or quickly pack into your purse for a night out.